Law enforcement are mobilizing for a special enforcement effort in Saline County. 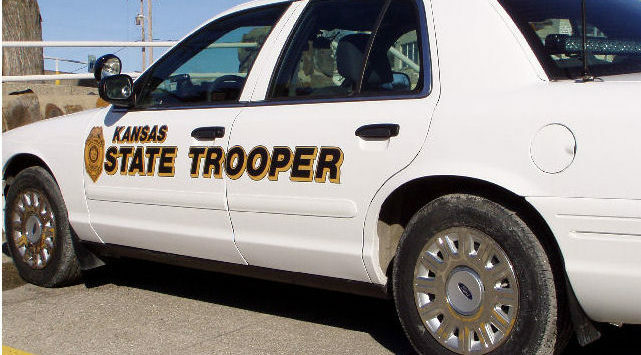 The Kansas Highway Patrol tells KSAL News a concentrated effort to crack down on impaired drivers is planned this week on Wednesday and Thursday. According to the agency, in conjunction with events scheduled in the area, troopers will be mobilizing for a RAVE (Roving Aggressive Violation Enforcement) Saturation Patrol in Saline County. The enforcement will be held Wednesday February 13th and Thursday February 14th. 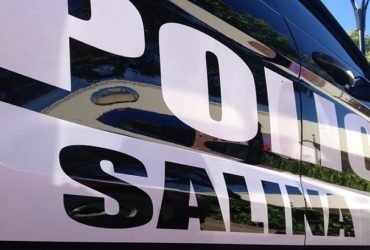 A RAVE is a saturation patrol that takes place when many troopers converge on a specific area looking for any drivers who are violating Kansas law. The goal is to help reduce the number of impaired drivers on the roads, and to encourage safe driving practices throughout the area. RAVEs are funded by an Impaired Driving Deterrence Program (IDDP) grant, courtesy of the Kansas Department of Transportation Bureau of Traffic Safety.